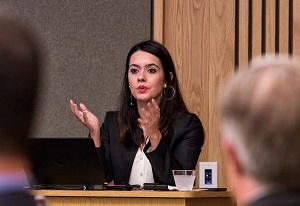 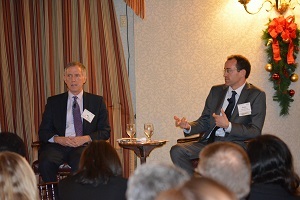 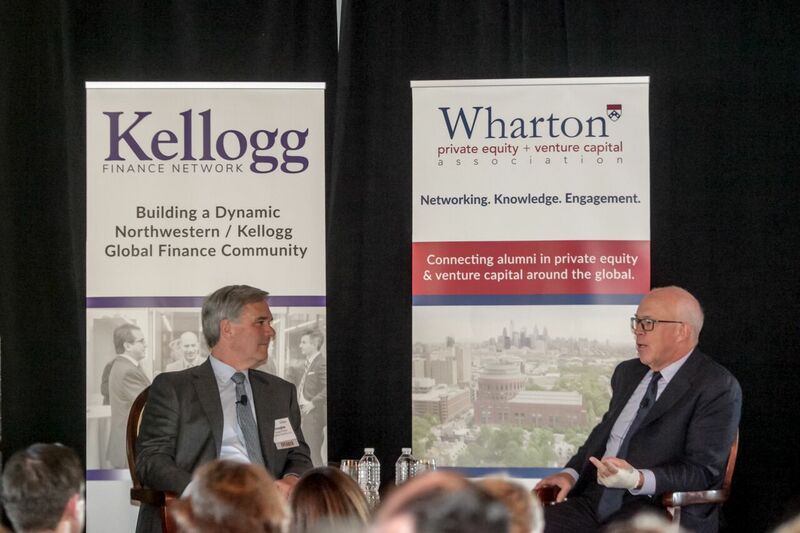 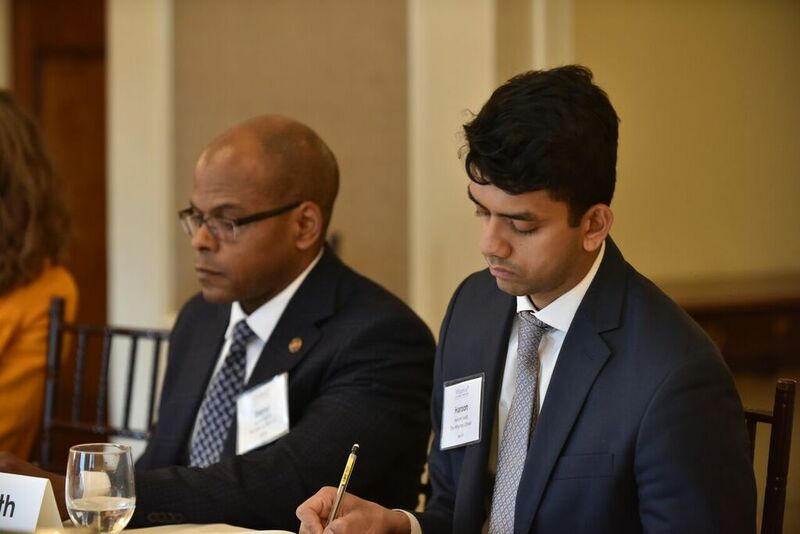 A collection of photos from the Wharton Private Equity & Venture Capital Alumni Symposium & Dinner, April 4, 2019 at the New York Athletic Club. 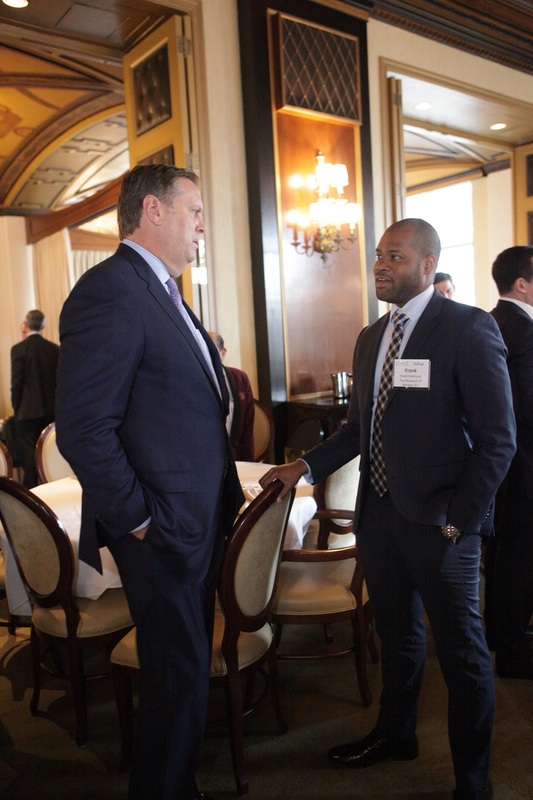 Wharton | UPenn alumni in the PE & VC industry gathered for an evening of content and connections for the Annual Alumni Dinner on March 15, 2018 at the New York Athletic Club in NYC. 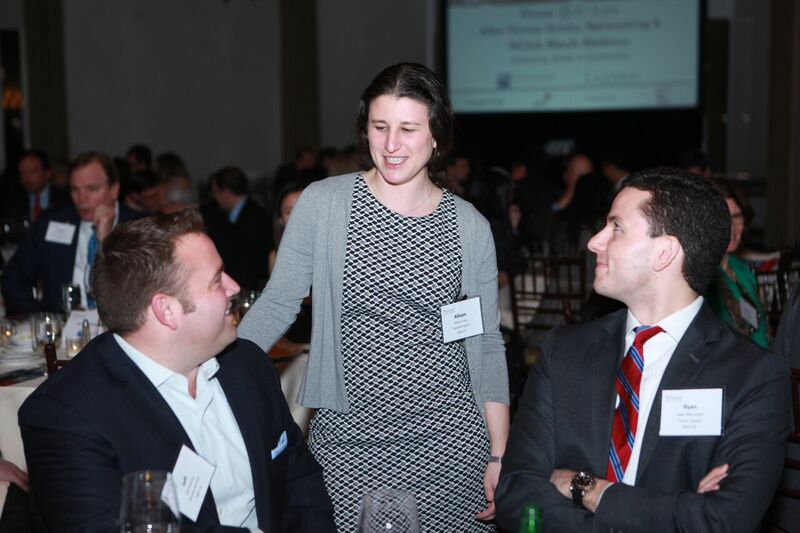 Wharton / UPenn alumni in the PE & VC industry gathered for an evening of content and connections for the Annual Alumni Dinner on March 16, 2017 at The Palace Hotel in NYC. 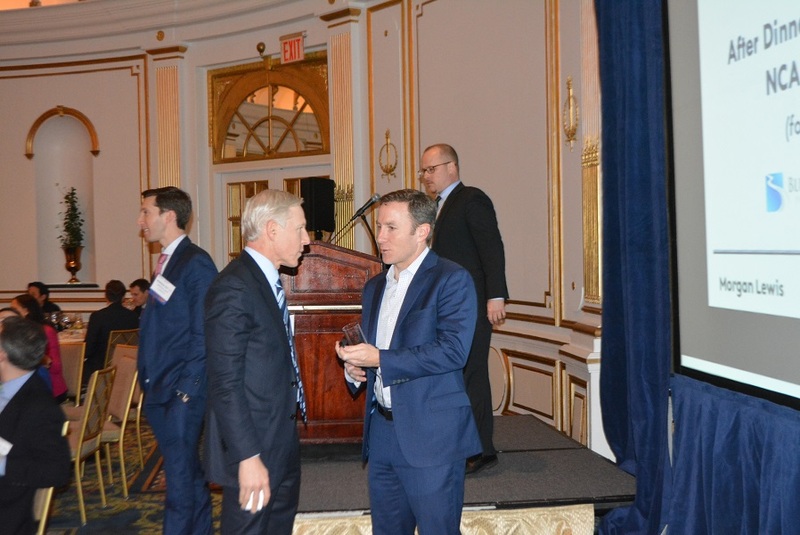 GPs and LPs attended the 6th Annual CIO Summit co-hosted by Wharton PE & VC Association and the Kellogg Finance Network on November 30th at the New York Athletic Club. 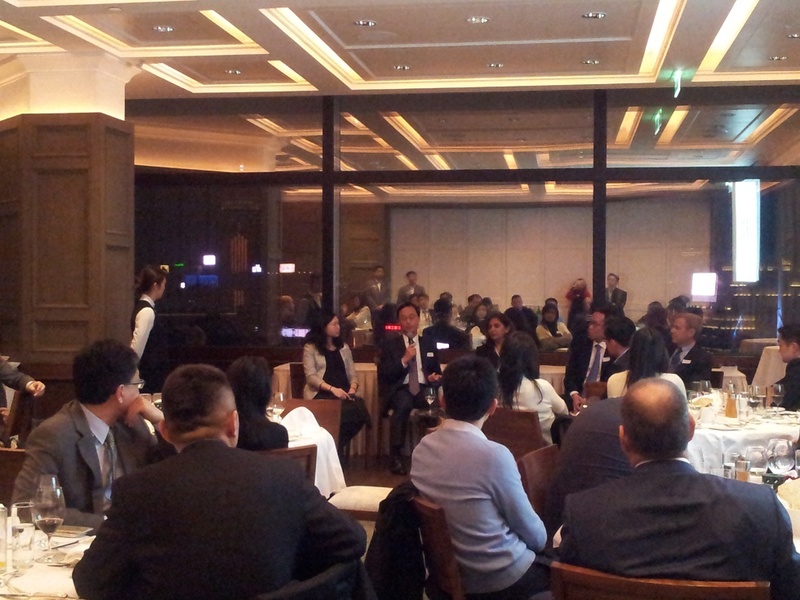 Alumni gather at the American Club in Hong Kong for the official launch of the Wharton PE & VC Pan Asia Alumni Club.